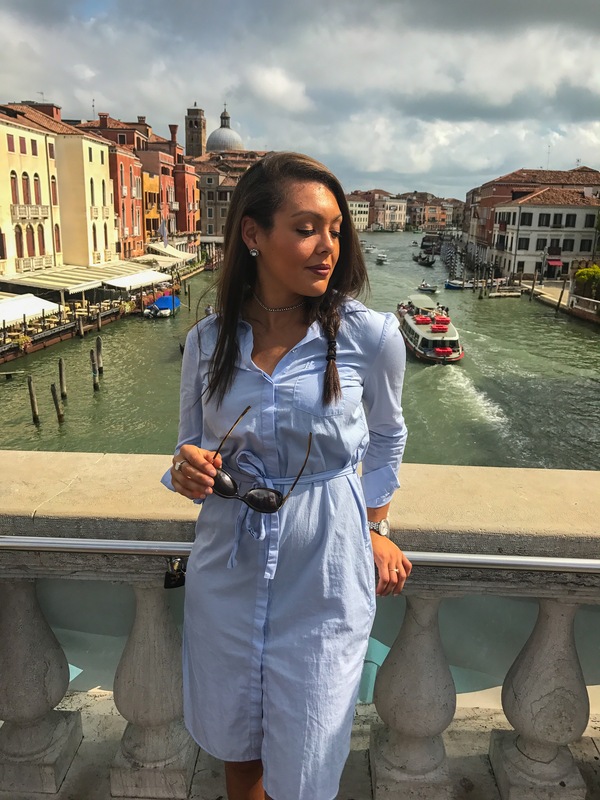 24 hours in Venice, Italy was not long enough. I mean you can wander around the streets and capture stunning photos, but I am talking about the lack of time in finding THE best Italian pasta, and wine. Has anyone ever seen the 1954 classic film, Three Coins in the Fountain? 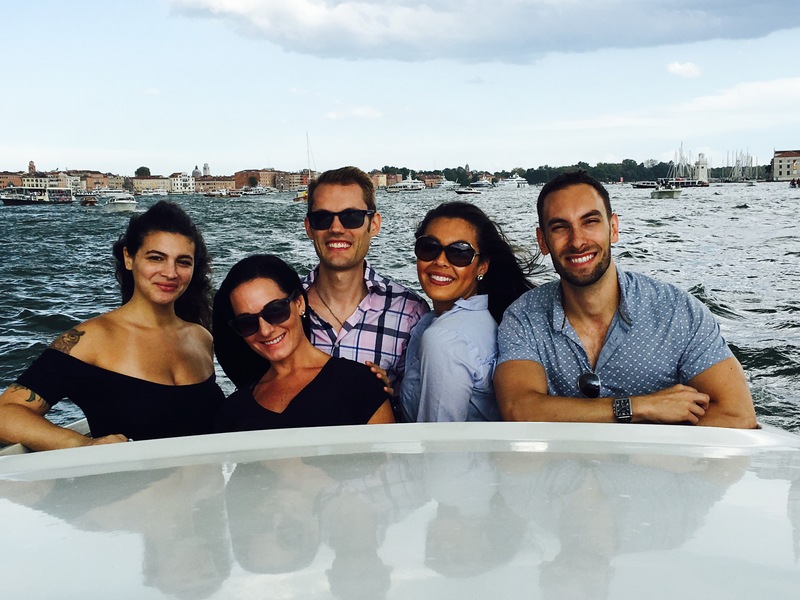 The movie is set in Rome, Italy, but Maria is dashed away by a prince to Venice for a romantic weekend getaway. 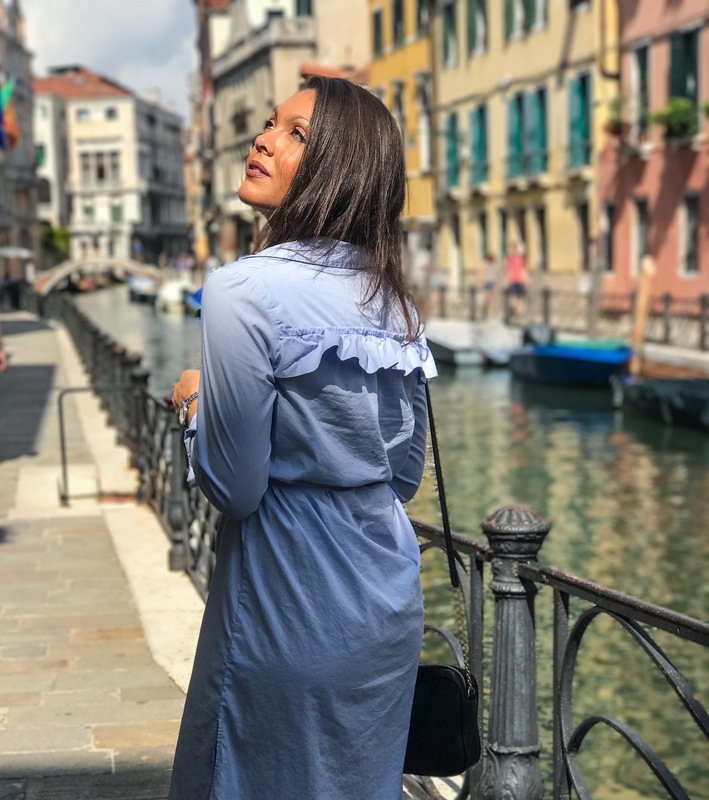 The couple fly over Venice and you can see an abundance of water taxis swirling through the water, and people grazing around the streets admiring Italian architecture. 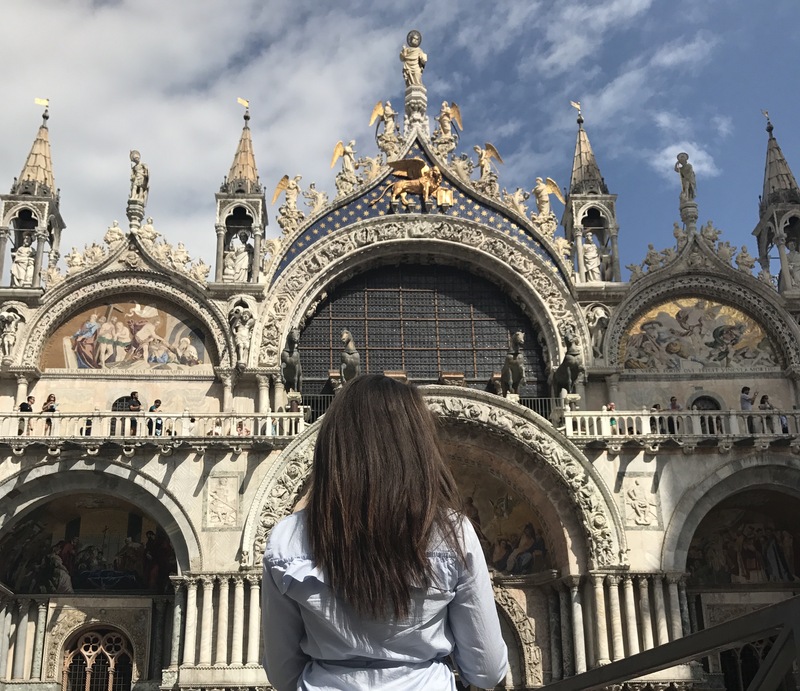 In this film, Venice caught my attention, and I thought to myself how dreamy it would be to visit this magical place. I ended up in Venice two weeks later, and I may be biased, but the photos display the exact reason Venice is magical. The city is reached by a bus, and then you must walk over the bridge to get to Venice. You can also reach Venice by water taxi. 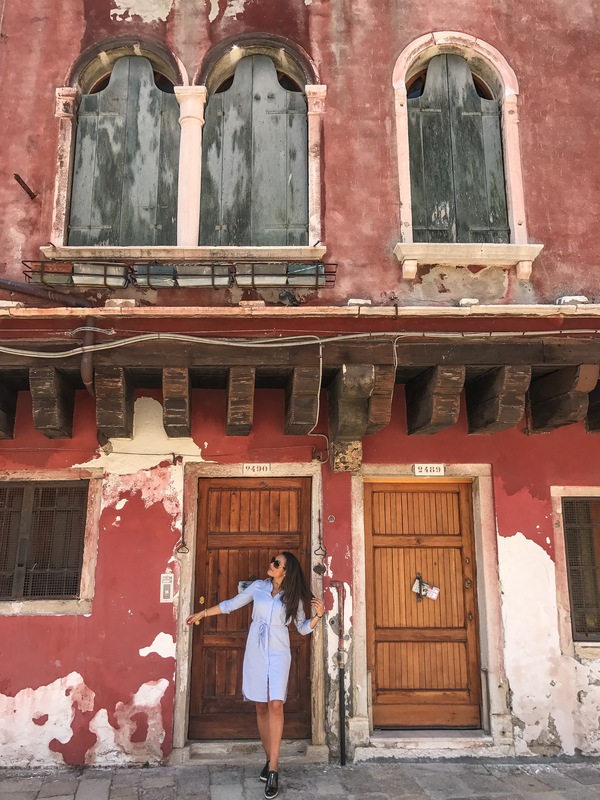 Roaming around the enchanting little streets of Venice offers a discovery around every corner because you get to see weathered/rustic buildings so beautifully well-preserved. 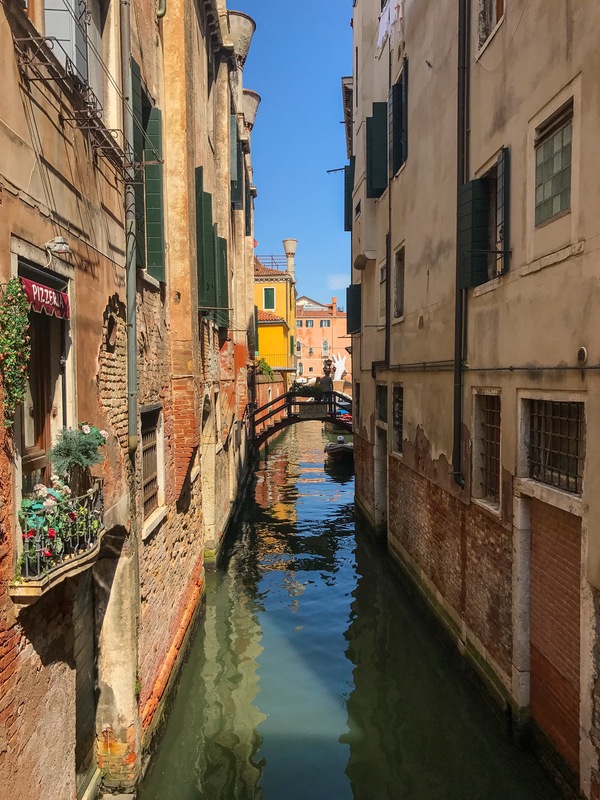 As you walk along the canals and admire colorful storybook homes, you cannot help but be in awe of Venice. 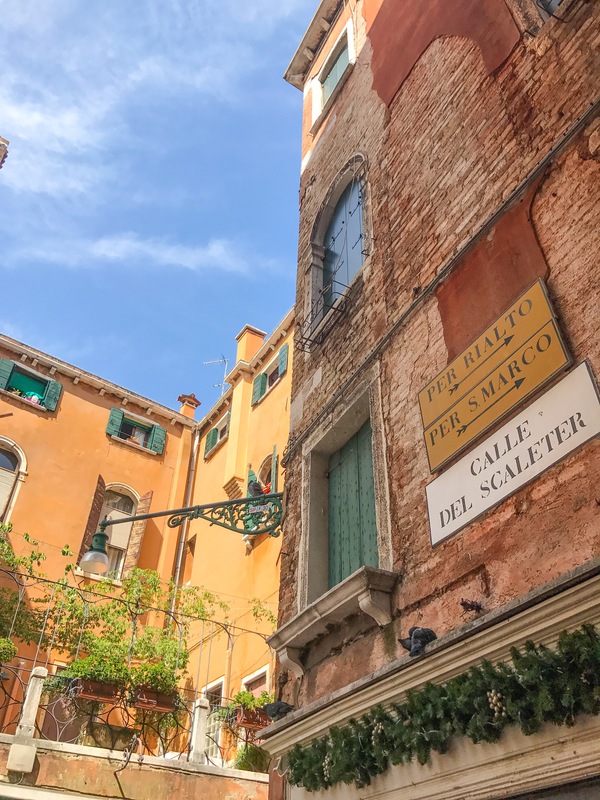 You can get lost in the streets of Venice, but wind back at where you began by following the street signs. 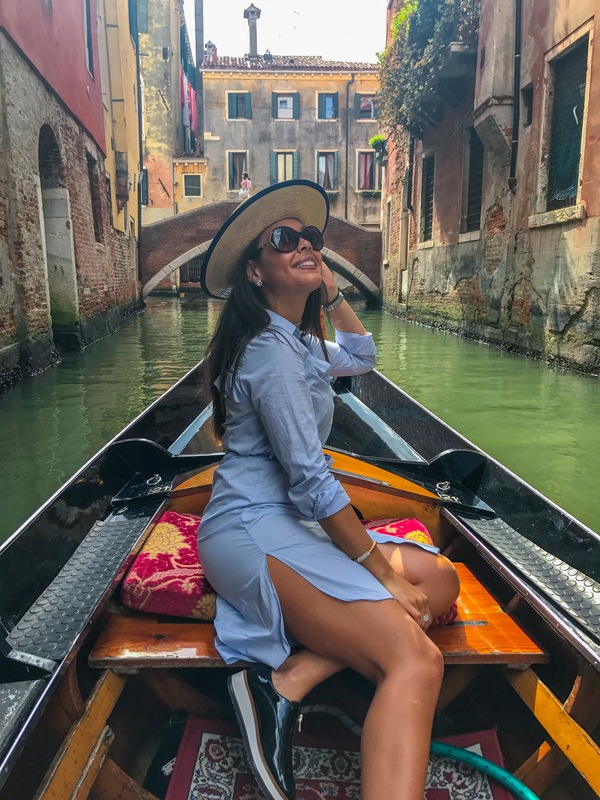 Taking a gondola ride around Venice sounds dreamy right? You see it in the movies and couples look so romantic and in love. Well, that is not the case these days (or if you are traveling in the summer). A Gondola is around 80€ and the canals are flooded with other tourists. Since the canals are so small, this experience did not feel as personal because you were backed up in traffic behind other canals, and our Gondola paddler was on his phone majority of the time. Just remember this if you ever want to take a ride through the canals. Just look at all the people ruining my romantic moment. A water taxi is a little more expensive, but more worth it in my opinion. 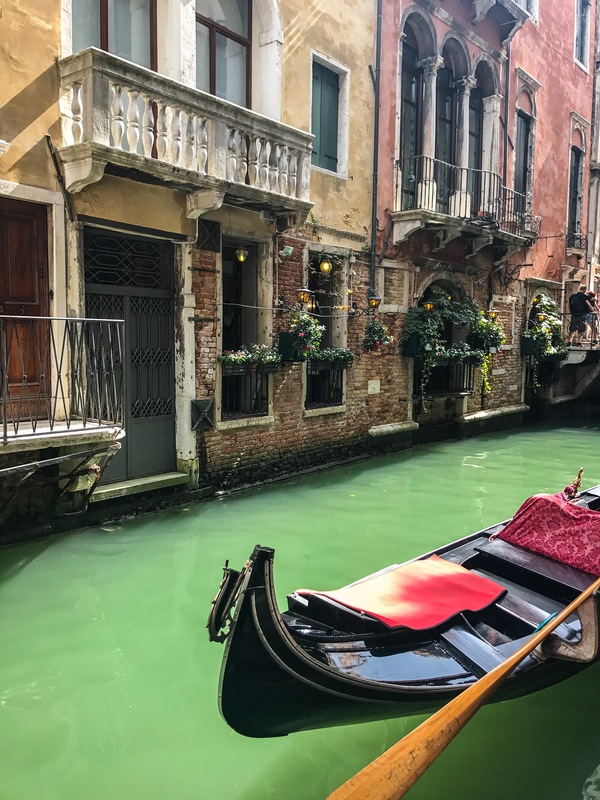 Since there is more freedom and openness on the large body of water, you do not feel as confined to a small space like the gondola canal ride. The taxi speeds vastly around Venice and you witness this city as its highest realm of beauty. 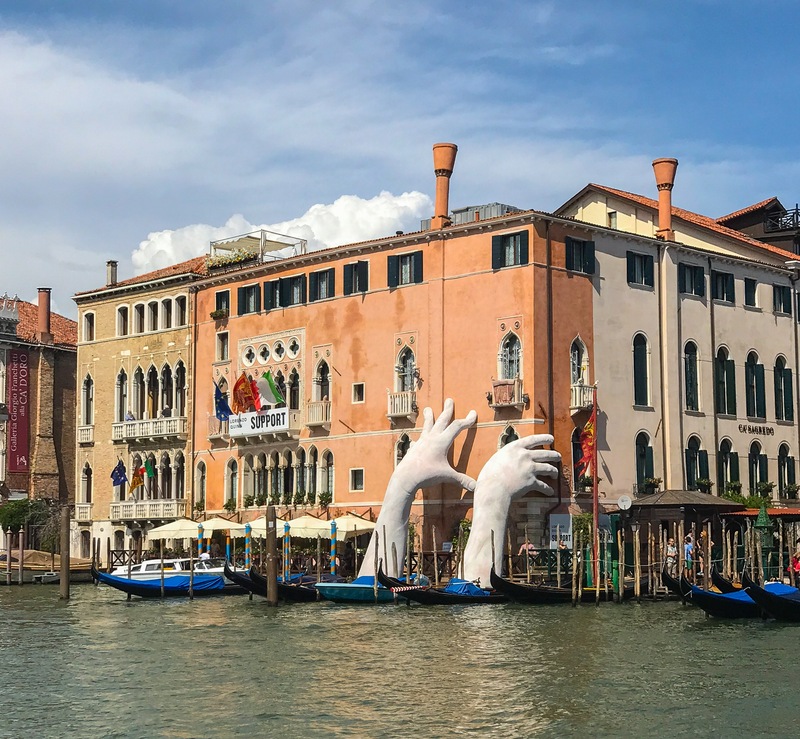 So, if you want my personal opinion of taking a water taxi vs. gondola, you should consider taking the water taxi for more of a “magical” experience in Venice. BOTH. 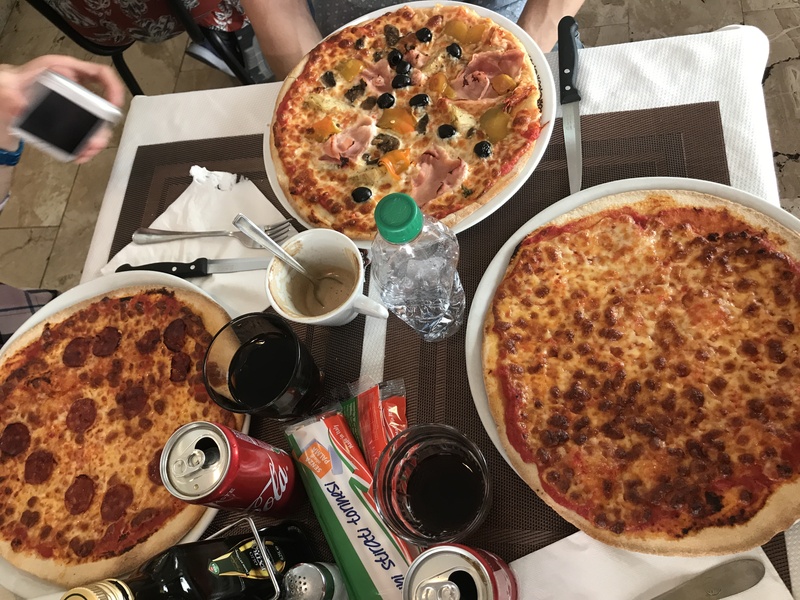 But, I only have photos of the pizza so trust me on the pasta because who doesn’t love authentic Italian pasta? Since I was only in Venice for 24 hours, we mainly walked around, snapped some photos, and ate some yummy Italian food. Venice is the type of city you only need 2-3 days to explore and catch all the major tourist attractions. This is a city of rich culture making you feel as if you are on a movie set.